Karen Jean Fant, age 63, passed from this life March 13, 2019 at her home in Ringold, Oklahoma. She was born November 20, 1955 in Dallas, Texas to Carl Cothran and Imogene (Norris) Cothran. She married her husband, Larry Fant, on August 1, 1977 in West Palm, Florida. 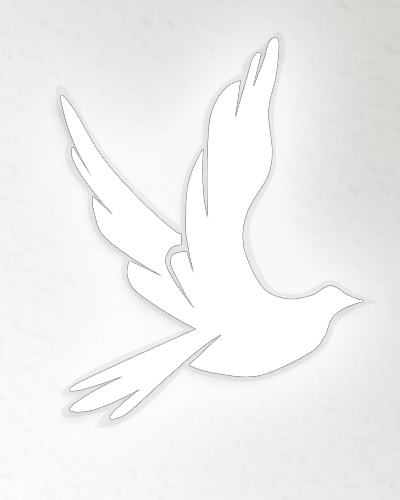 Cremation services for Karen have been entrusted to Serenity Funeral Service in Antlers, Oklahoma.